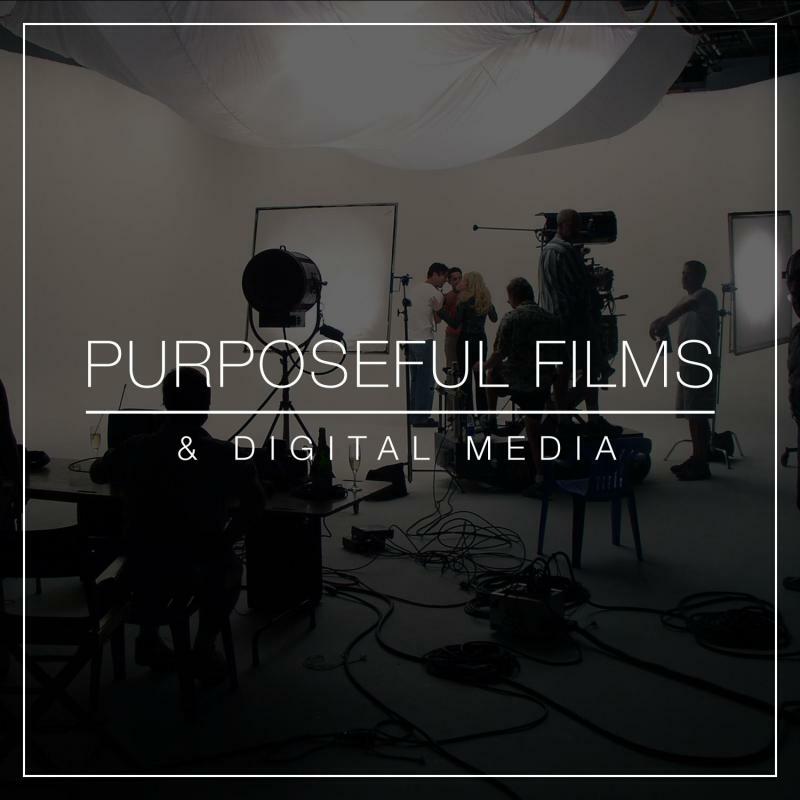 As one of the leading video video production companies in San Francisco, what sets us apart is Purposeful Films has worked with clients across the globe for over 15 years. Video production companies traditionally just handle the production: pre production, production and post production. But in with today’s complex online environment, creativity is not enough. To be effective video content must be grounded in strategic thinking.